Have an great time . Love this guy. They always bring me joy when I see them even without my camera. I saw a dragon fly today almost as long as hummming bird . I thought of you and your captures. I had no idea they were hat big. I dont see them often here. It HAS been a long week for sure Misty! What a wonderful picture this makes, Misty. It's got everything! Yes, it's almost Friday! Great photo, he/she looks almost like they have a mohawk. Love it! It has been a long week, hasn't it? 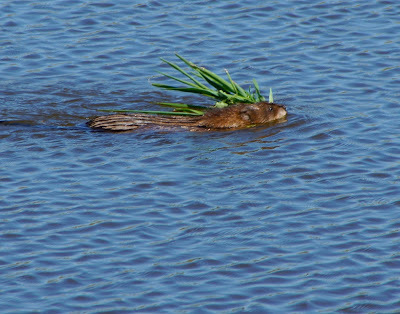 Busy little rat...err...muskrat you got there. How cute! 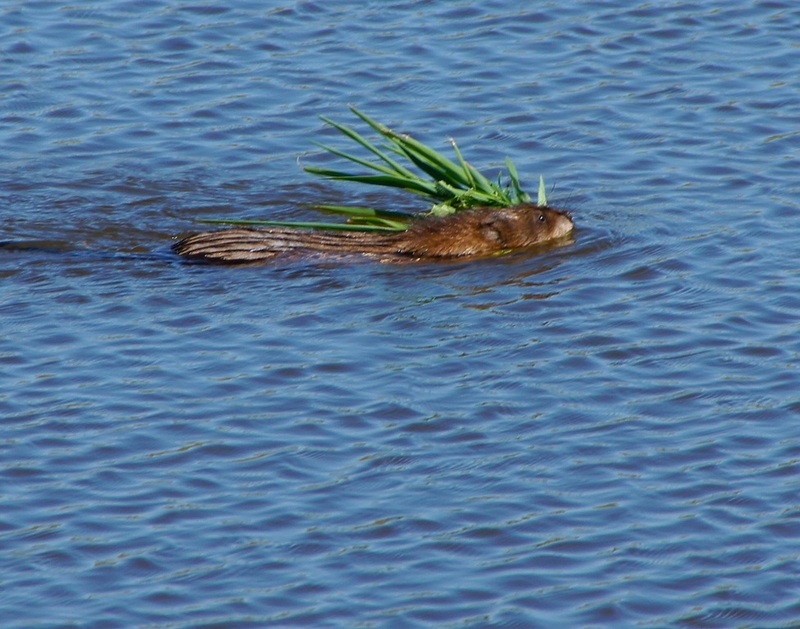 Is a muskrat like a beaver, what exactly is a muskrat.? I guess I will have to look it up. I don't think he looks like a big rat as one of the other people said, rats are not cute!